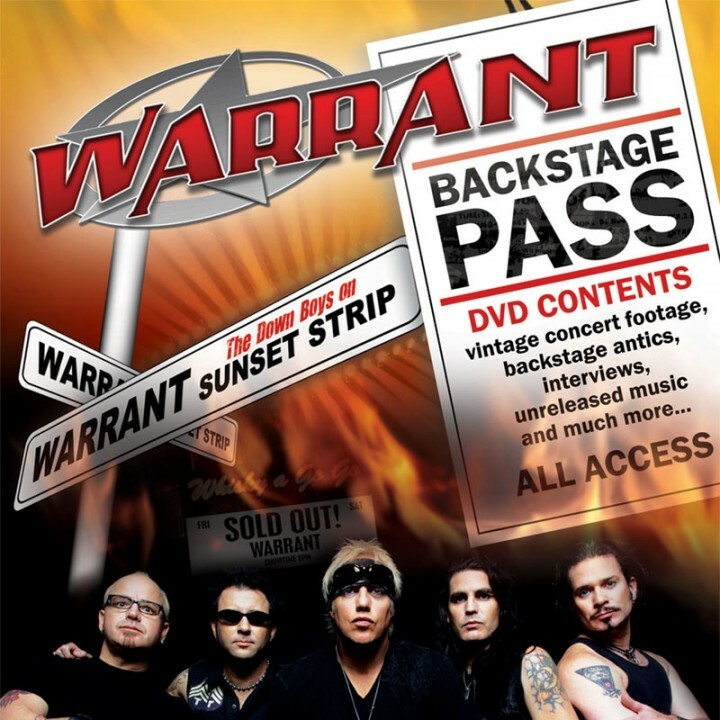 Take a dazzling trip back to the mid-’80s Hollywood metal scene with the original Down Boys, Warrant, and this vintage live concert DVD that’s packed with rare material! SKU: 3212. Categories: Deadline, DVD, Glam, Metal. Features the full original lineup performing their biggest hits around the globe including “Cherry Pie,” “Down Boys,” “Heaven” and more plus photo slideshows with unreleased music from the Dog Eat Dog sessions!